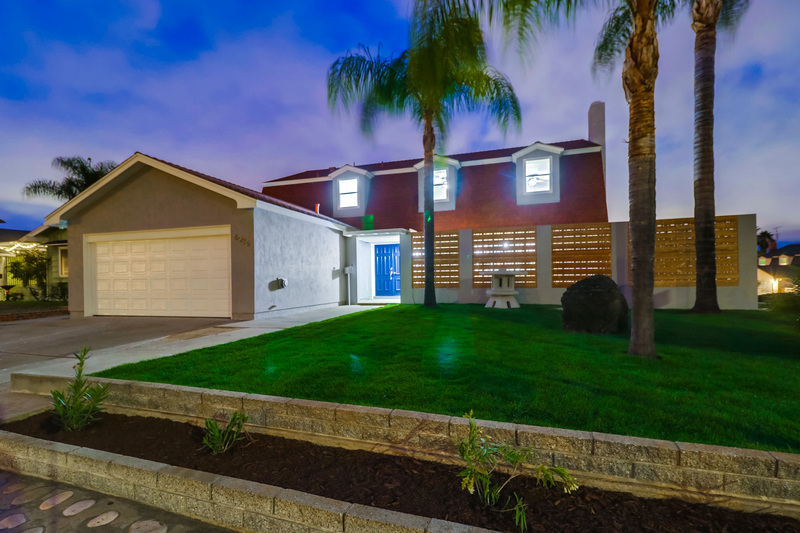 Corner Lot in the heart of San Carlos! 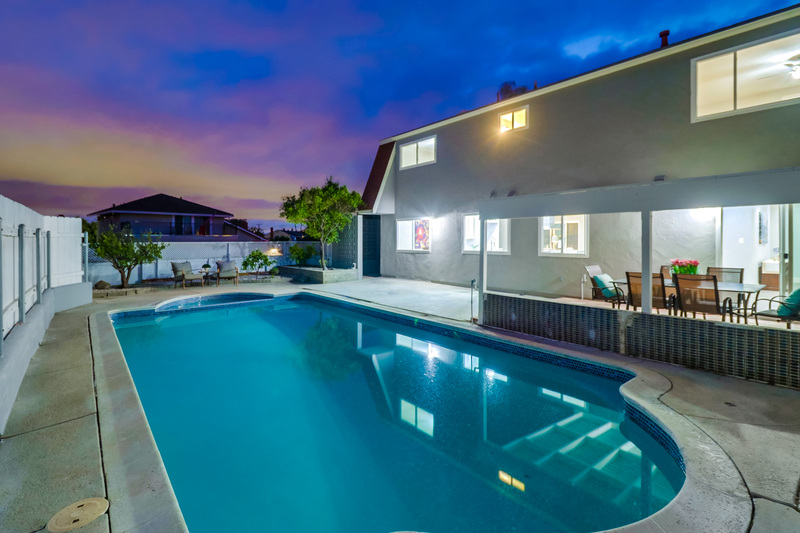 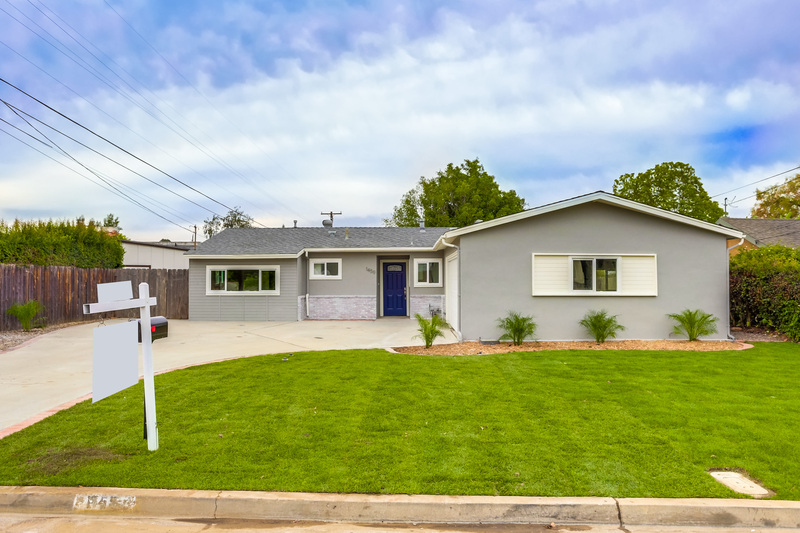 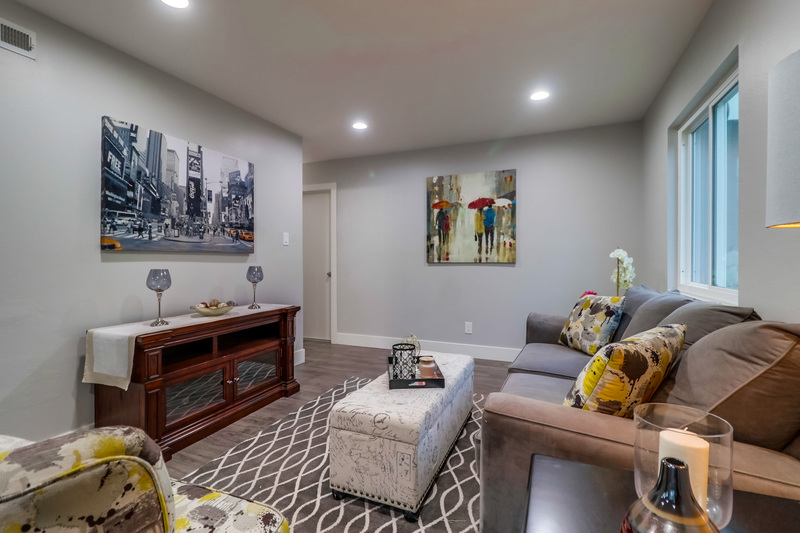 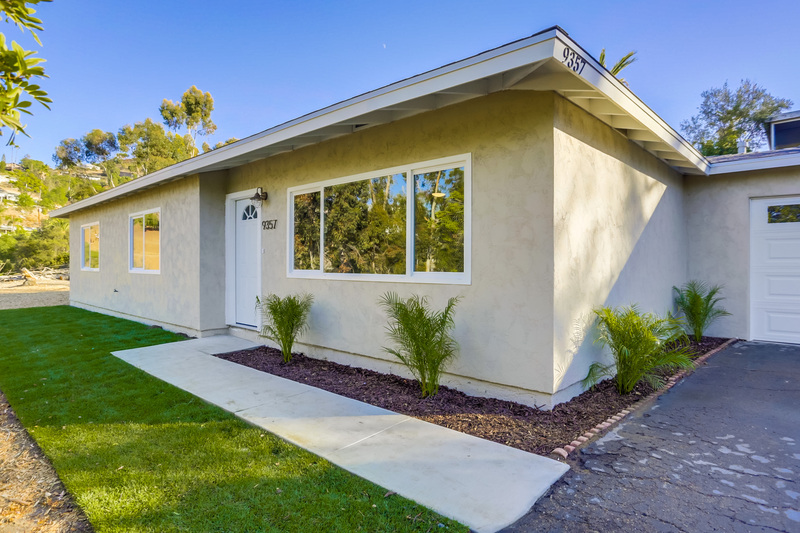 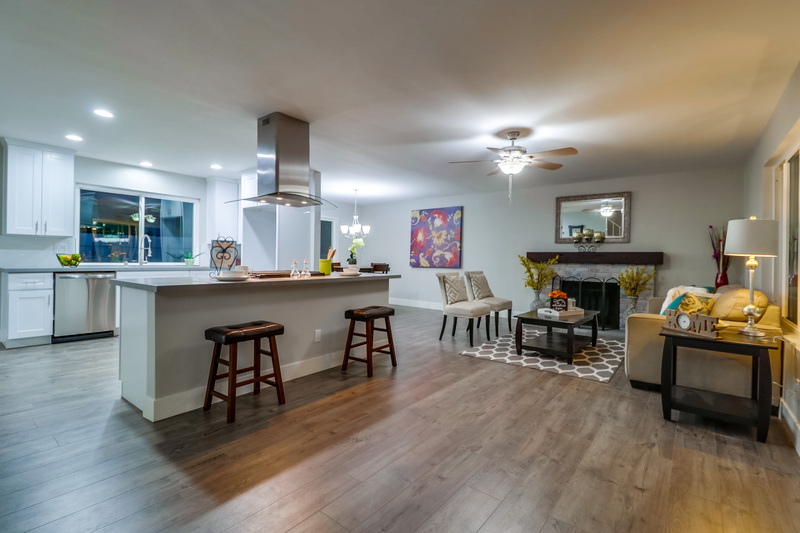 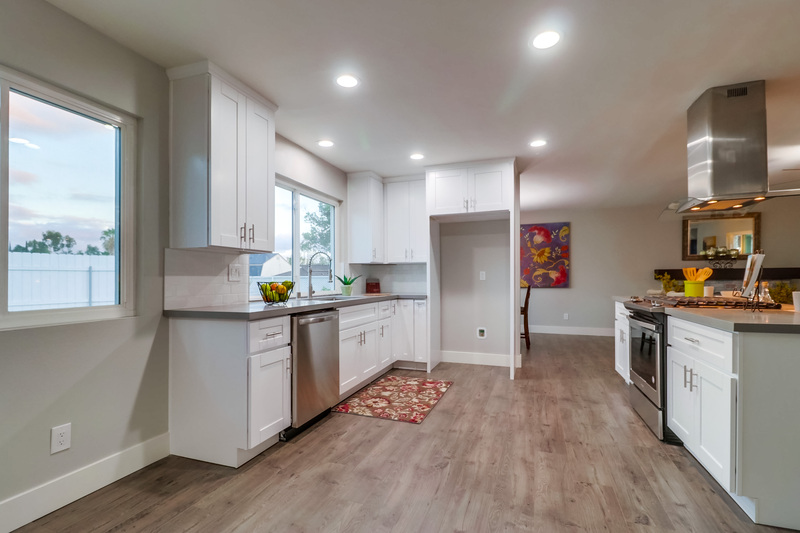 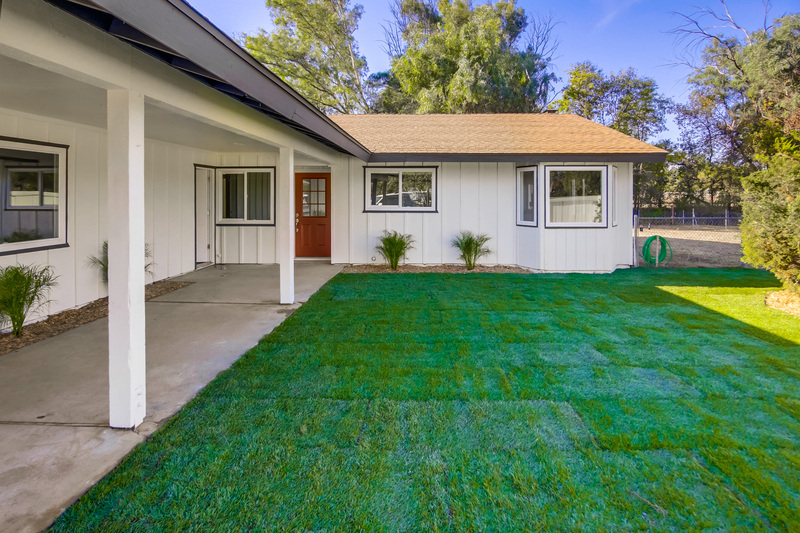 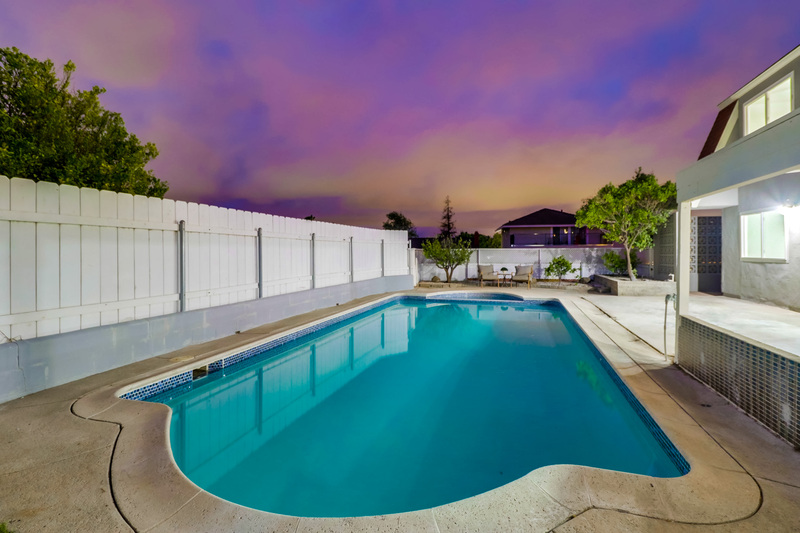 This stunning remodeled 4 bed, 3 bath home features open floor plan & large living spaces, modern kitchen w/ new appliances, granite counters, & custom cabinets. 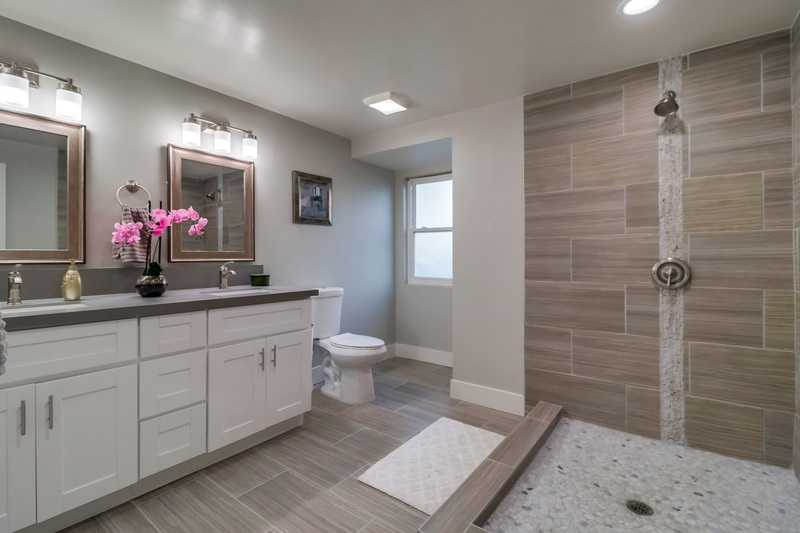 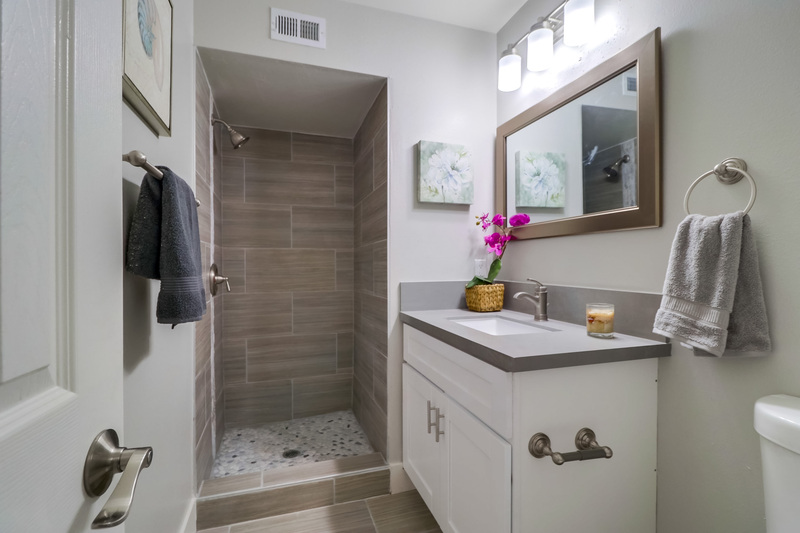 Lovely updated bathrooms w/ gorgeous tile work. 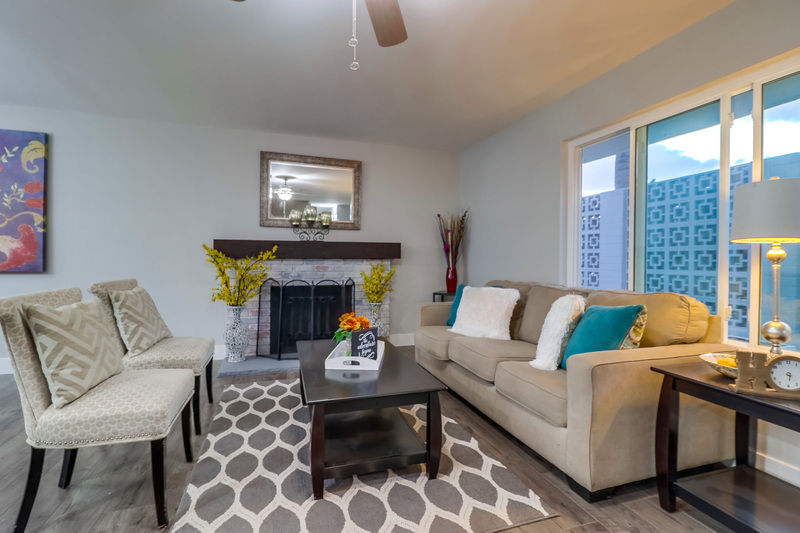 New laminate wood, carpet & tile flooring. 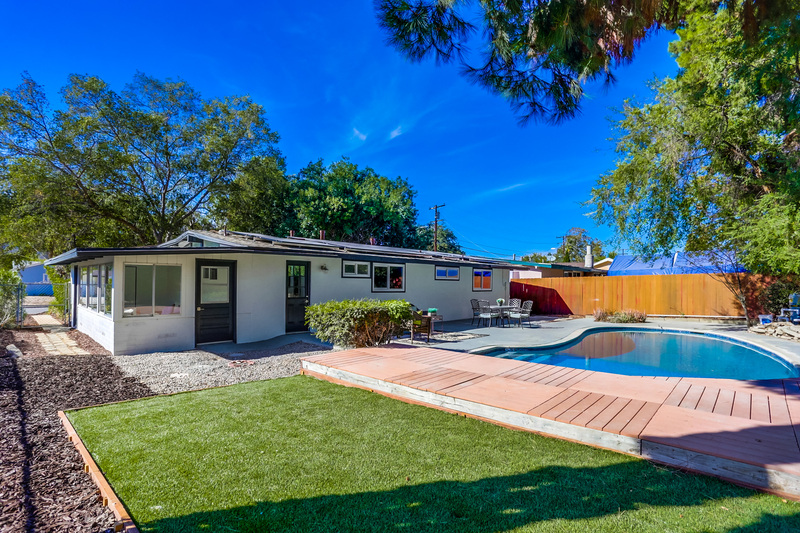 Landscaped yard w/ Sparkling Pool. 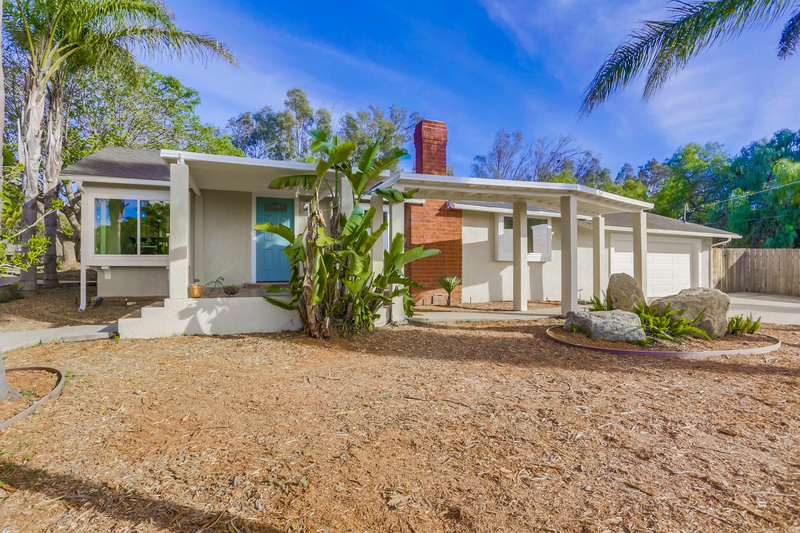 Close to Lake Murray, hiking Cowles Mountain, and biking Mission Trails. 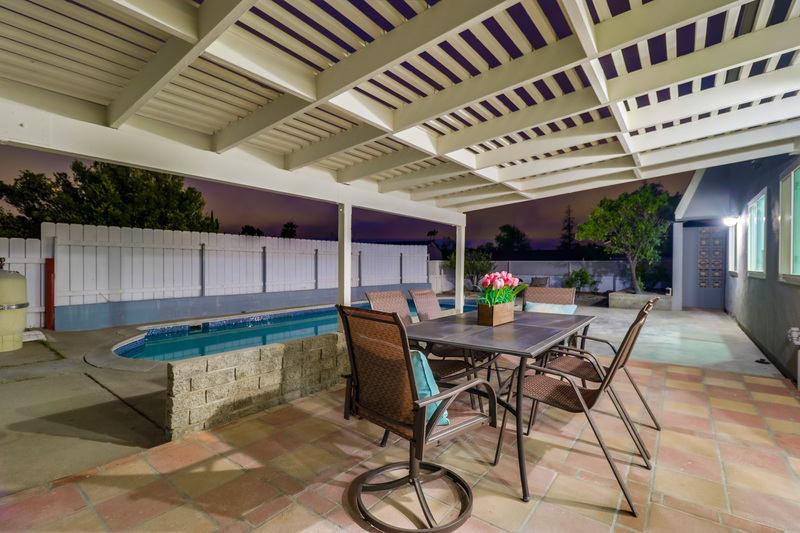 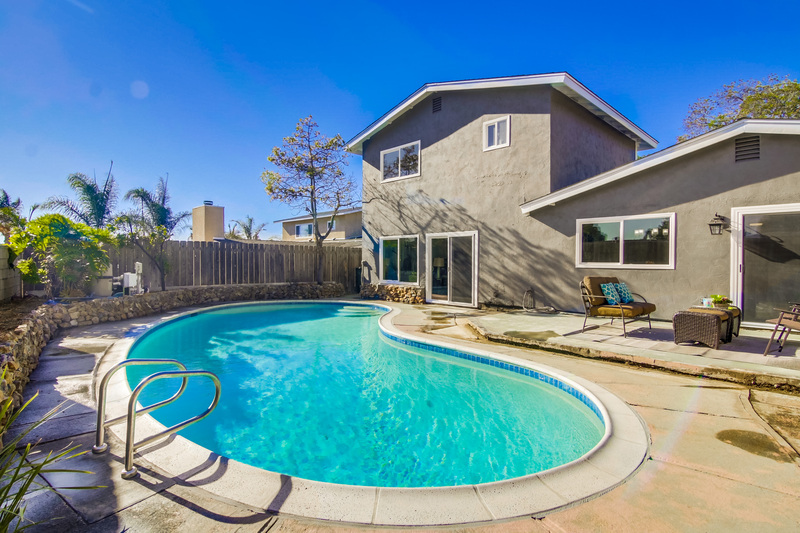 Minutes away from schools, Grossmont College, Freeways and shopping.